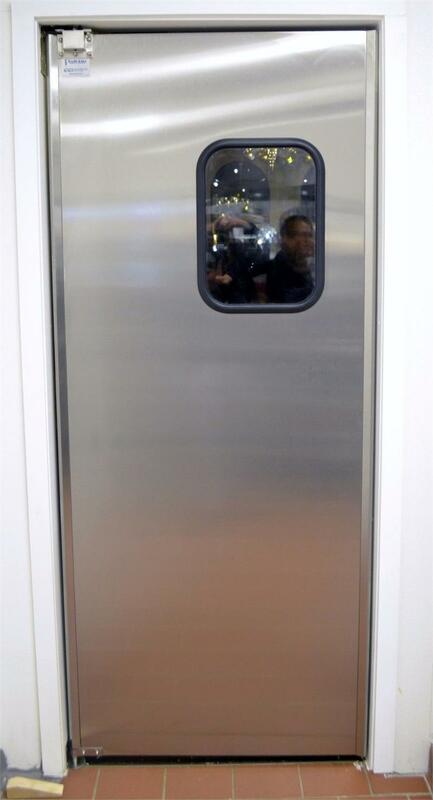 Restaurant Kitchen Doors Stainless Steel Restaurant Door With Kick Plates, Swinging Restaurant Door Stainless Steel, Lightweight Restaurant or Supermarket Door Double Swinging Doors. 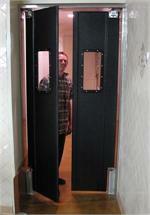 Home > Stainless Steel Doors > Stainless Steel Restaurant Door With Kick Plates. 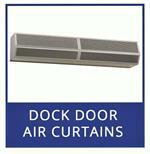 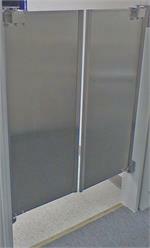 Lightweight 16 gage single ply stainless door with smooth diamond shape sides. 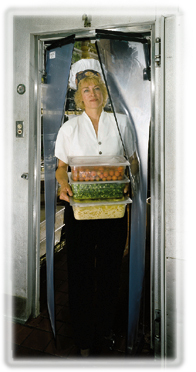 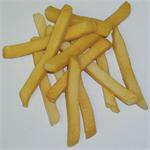 Excellent choice for commercial restaurant kitchen traffic. 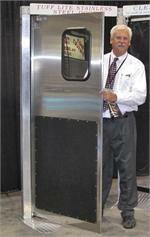 36"h kick plates added for cart and foot traffic. 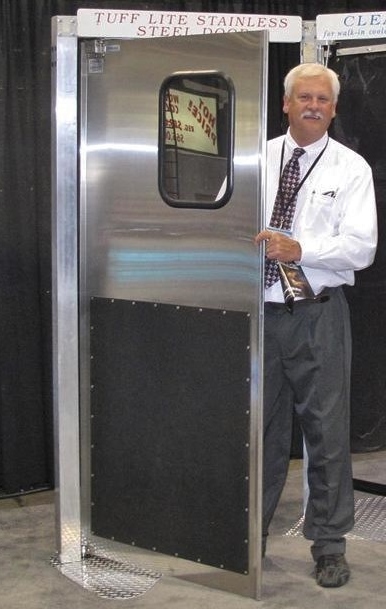 These doors are in stock at 84" tall but we can cut them down. 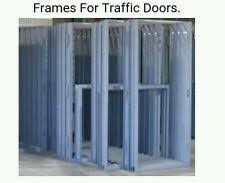 Custom heights available please call with opening height. 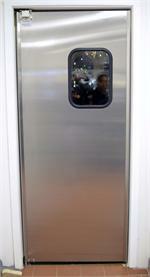 Stainless Door With Kick Plates $1,225.00. 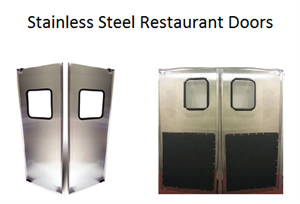 Stainless Steel Restaurant Doors. 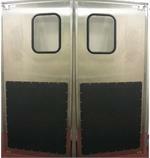 Stainless Steel Double Doors. 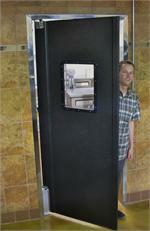 Stainless Steel Restaurant Door. Stainless steel restaurant doors. 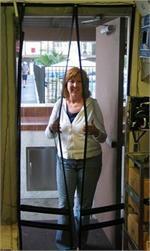 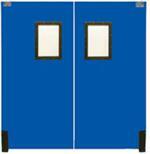 Double doors with kick plates are perfect for people and light cart traffic. Door size in the picture is a 72"w x 84"h.